limp binding thread, I smell of the dank edge of autumn. or objected to the conversation. sift my mind, fins washing flesh. skin sloughed at the shoreline. 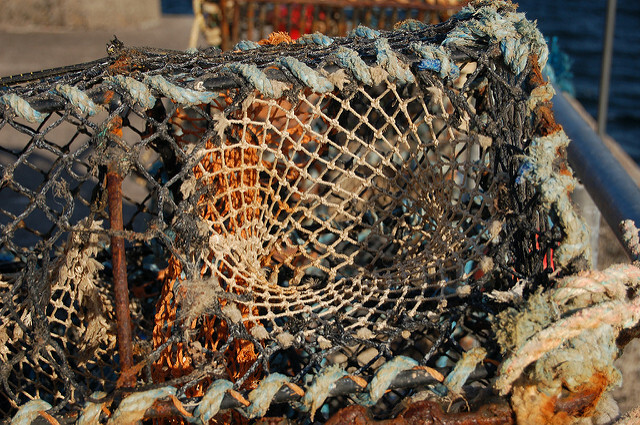 Image: "Fishing nets" by T. Graham.